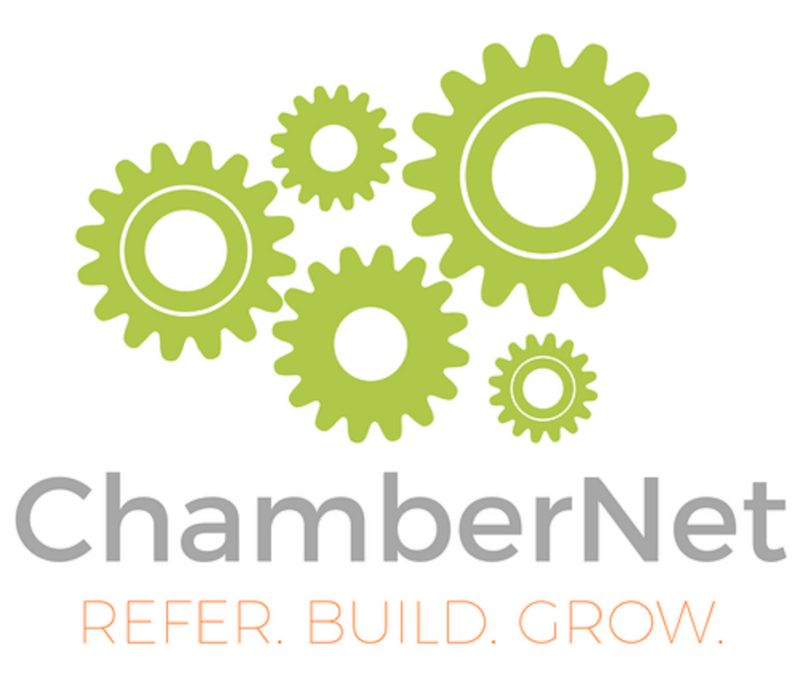 ChamberNet, Shakopee's fastest growing networking group, is designed for business owners interested in growing their bottom line through good quality referrals. This group is designed to accommodate one member per industry and size is limited. 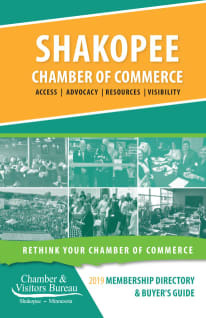 ChamberNet is an exclusive benefit of Shakopee Chamber Membership. ChamberNet provides the opportunity to: network with the best and brightest of your peers; stay abreast of new developments through market and current event updates at each meeting; learn and share best practices for technical strategies and practice management topics; and problem-solve technical issues faced by group members in their practices in an open forum. As a member of this group, you agree to maintain a "member in good standing" status with the Shakopee Chamber; you are also required to attend 75% of weekly ChamberNet meetings and 3 of the 4 social gatherings. In order for a group to be effective the work should be shared among the members. This list can be changed and modified to support the individual group but should act as a starting point. Heather Gramont, Land Home Financial Services, Inc. Looking to be a part of ChamberNet? Fill out the application below! 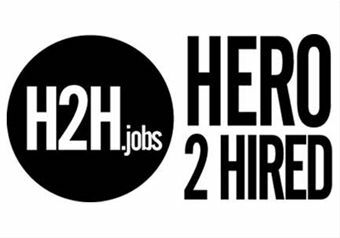 Industry already represented? Start a new ChamberNet group!